We got a very limited amount of the Diamond Ashtrays. They come in Red, Diamond Blue, and Smoke Black. 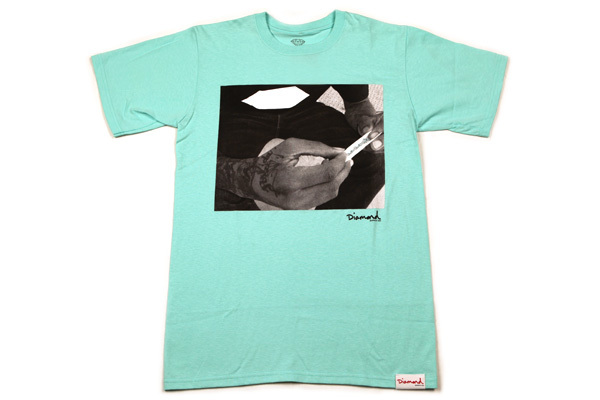 New tees from Diamond Supply Co. are in. We got a grip of new designs and colors including the always sought after Diamond Blue. We got a limited amount of Diamond Supply Co. outerwear pieces in the shop. A few different styles and designs to choose from. We got a extremely limited delivery of the highly sought after Diamond Supply Co. Cordova Sunglasses in the Diamond blue color. 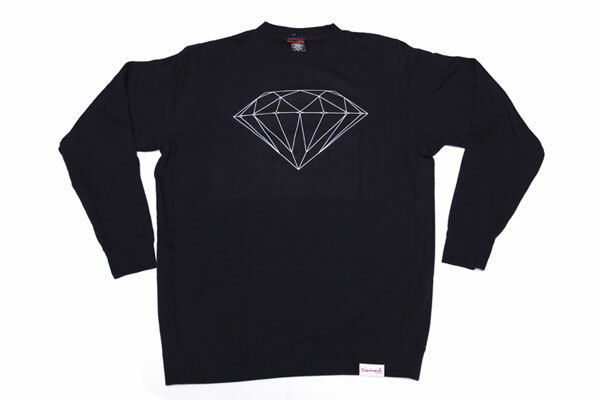 The Fall season of Diamond Supply Co. is in the shop. We got a variety of new tees, crew necks, hats and beanies. New Summer line from Diamond is in the shop with the Yacht Club inspired collection. We got the much sought after Diamond wallets. Supply is limited. Diamond tees are in the shop! Come get it before its gone. New Diamond starting to get delivered this week. We got three different Diamond sock colorways.